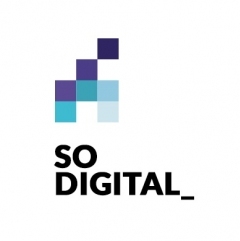 Sodigital was established in 2003 and is based in Krakow, Poland. 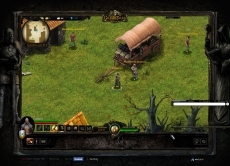 We are creators of ‘Arthic’, the first advanced flash-based game, which was awarded “Browser Game Of The Year 2007” prize for graphics and action. 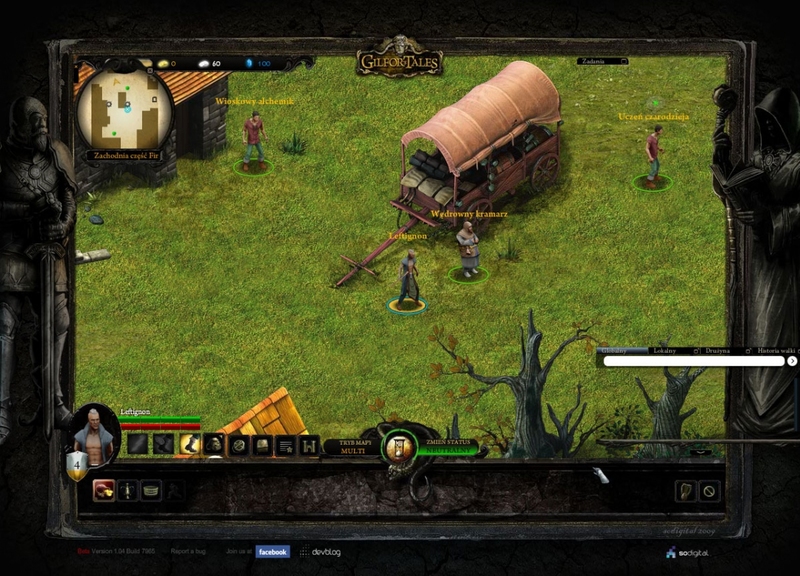 Our other title is ‘Gilfor´s Tales’ - a strategic browser-based fantasy MMORPG set in a mythological world. 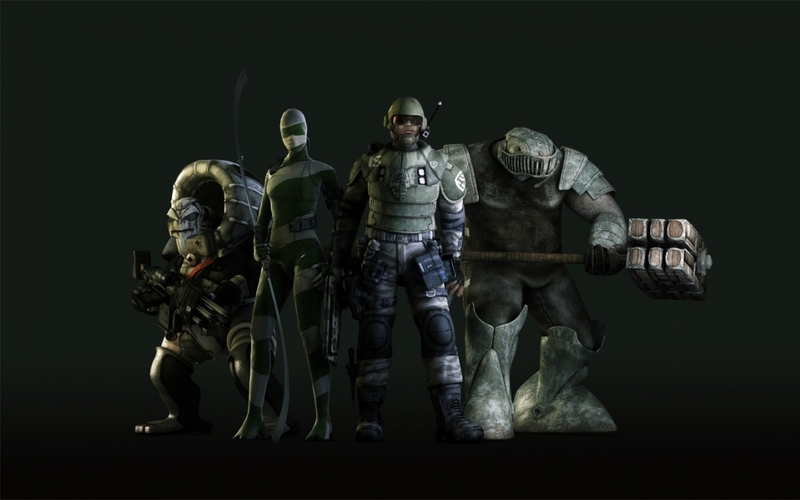 Its beta attracted over 100.000 players and gained an award for best graphics in a category of ‘Browser Game Of The Year 2008’. 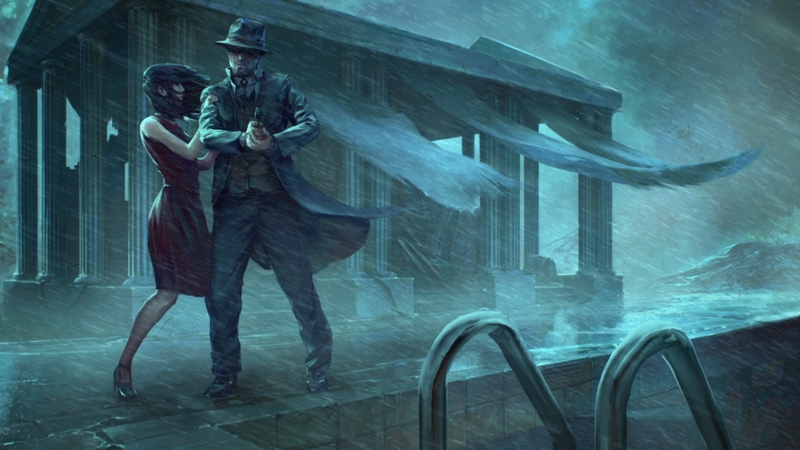 We entered the casual games market in 2013 and released ‘The Great Gatsby: Secret Treasure’ . Most importantly, we´ve assembled highly skilled and experienced team, and all of us are pouring our passion into it every day.